Thank you for letting us be a part of your life! 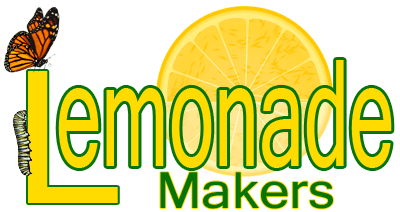 We value each and every one of our LemonadeMakers. We know that you aren’t one of those persons. You have a life plan, and while life’s journey sometimes throws a few lemons on our path, we know that you are not going to let your own fears hold you back from living the life that you so richly deserve. Once our voting contest is completed we will load the winners into the screensaver. We’ll send you a link so that you can download your screensaver! Thanks for pre-ordering and supporting our site with your readership and your dollars! We came together when you read our posts and liked our page. We are keeping together in forming a positive, inspirational community. And now by your supporting our site financially, we are working together to transform not just ourselves, but our world. Thank you for that support, Namaste.